We are a coalition of over 55,000 public school educators, parents and advocates who support public education as the foundation of a free and democratic society. We oppose legislation that promotes or enables the privatization of our public schools. 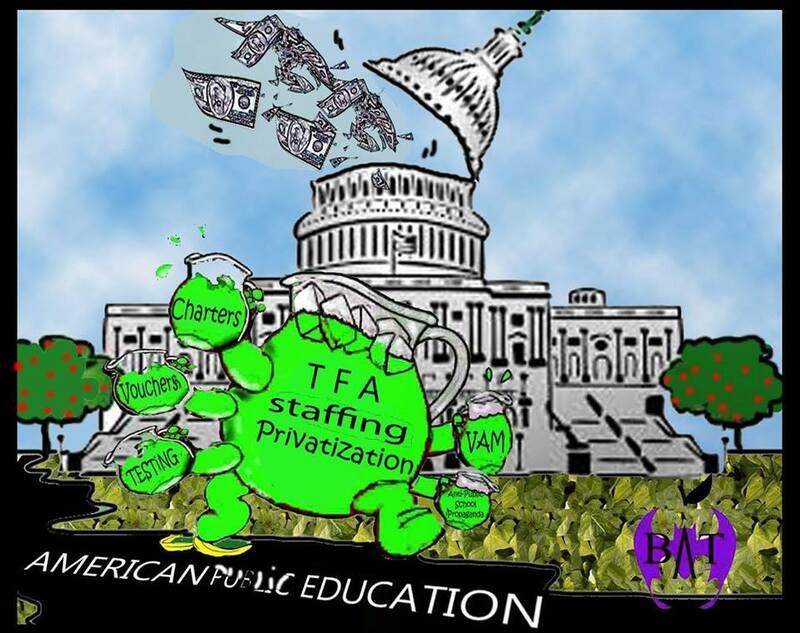 It has always been our concern that corporate interests have had too much representation and influence on Capitol Hill, overshadowing the voice of the public school educator. 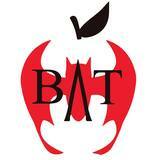 BATs visited DC this summer to lobby our lawmakers and noticed that TFA was advising many of our lawmakers!